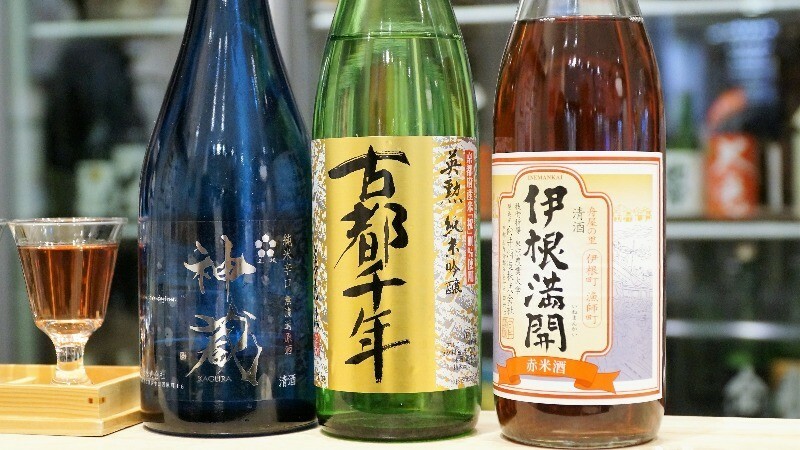 Where can you buy sake in Kyoto? 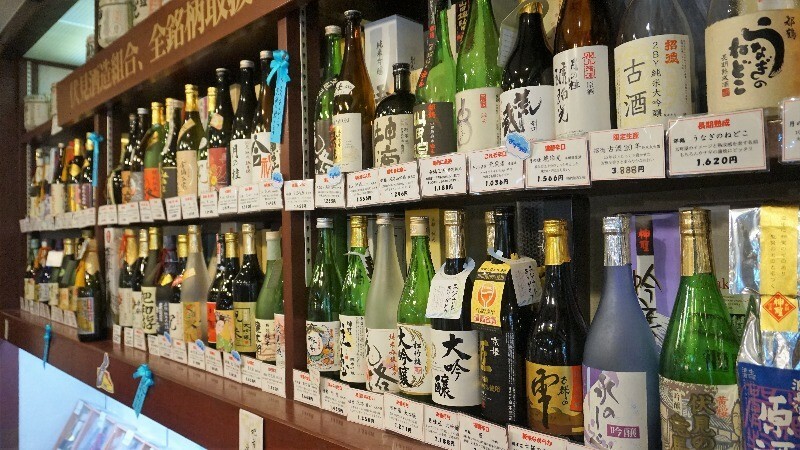 The 6 best sake shops with the most Japanese atmosphere! 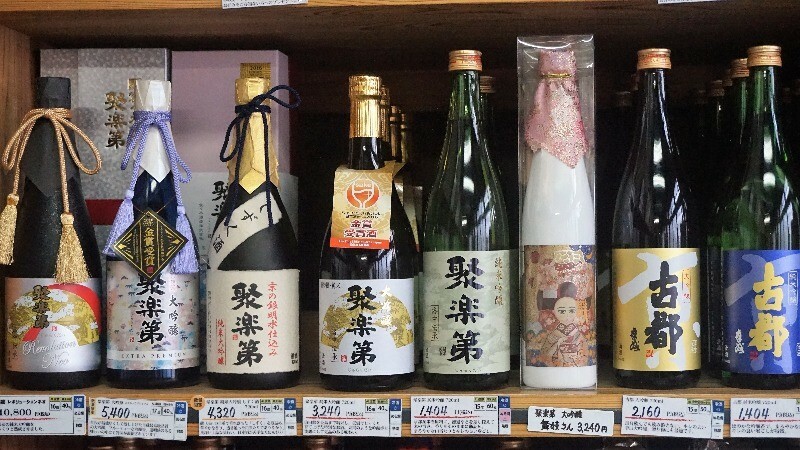 There are many types of sake you can get in Kyoto, but here are six sake shops we especially like in Kyoto! Besides Japanese beer, the other souvenir you can’t forget when in Japan is of course sake. There are many great sakes made in and around Kyoto, taking advantage of the geography and waters of Kyoto. Most of the shops I have included in my list offer a tasting service, so you can sample the sake before you buy it. 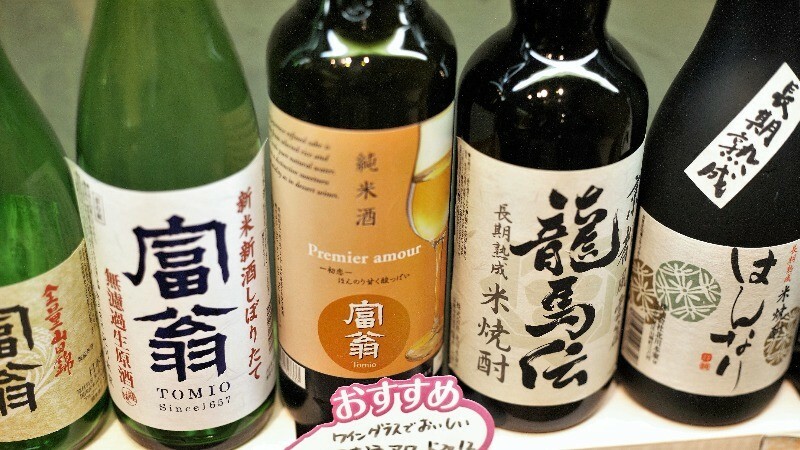 So no matter if you already know your sake, or are just taking your first steps into this world of rice wine, you’ll sure learn something new at these shops! Asano Nihonshuten Kyoto is located in the Aeon Kyoto Mall, and they sell sake from all around Japan, but the most special thing here is that you get to taste the sake before you buy it. They also have a bar counter, so you can order some sake and snacks, and enjoy them in the shop! 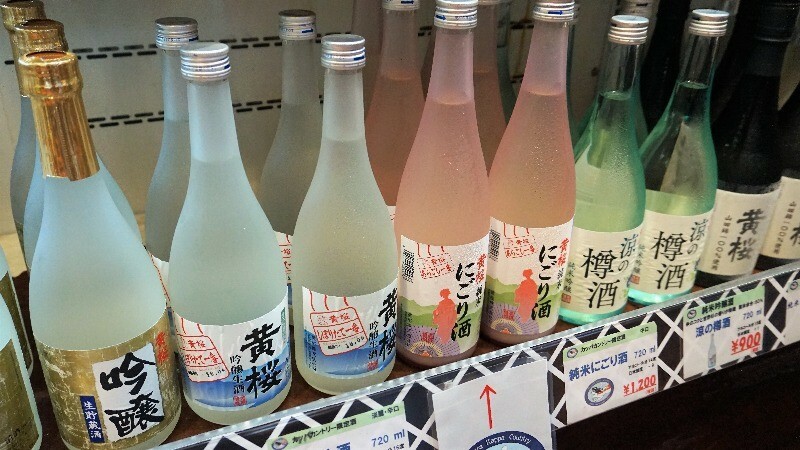 Kizakura is a famous sake maker in Japan, and here you can buy the sake they make. You can also buy the craft beer they brew. But the most special thing here has to be their cosmetics made from sake; they make your hands so soft. Sake is so interesting! Sasaki Shuzo Co. is a historic sake brewery in Kyoto, which is why many of the labels on their bottles feature Kyoto-motifs. So this shop is a great place to buy some local sake! Inside the store, they have so much sake that it’s hard to keep count of all the bottles. This store mainly sells their sake to restaurants, so you can be sure that they only stock the finest sake. It may take some time for you to choose from their vast collection of sake! Ginjo-shubo Aburacho is a famous sake shop in the sake district of Fushimi, and they have a nice selection of sake, all of which looks delicious. The good thing here is that you can get to taste the sake before you buy it for a little extra fee, and you even get some snacks to go with the sake. 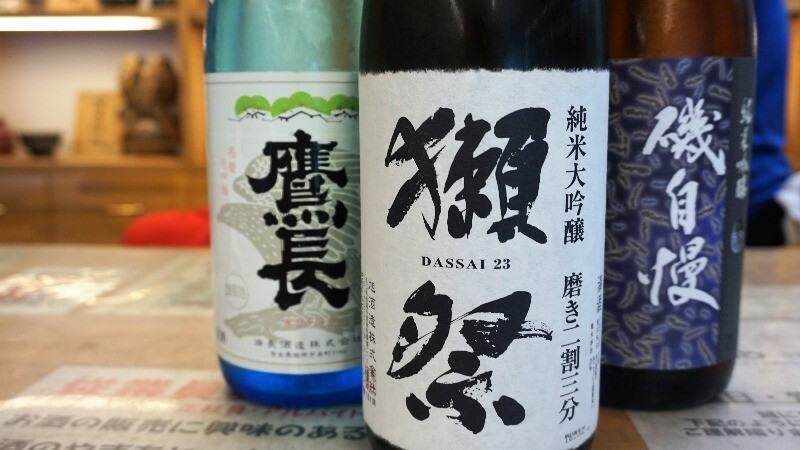 Kitagawahonke Okinaya is especially famous for their sake called Tomio, and at the shop, you can taste the sake before you buy it, so you can be sure of the taste. They also have umeshu, the plum liquor always popular with the ladies. There are many sake shops in Kyoto, but there are even more local sakes to be had here, so choosing can be difficult. Luckily many shops offer tasting service, so you get to try the sake before you buy it; this way you also get to drink many a cup of sake! Sake goes well with some snacks, like Japanese fish snacks, which help the taste of the sake come out even more. I usually drink my fair share of sake, so I’d like to remind you to come to Kyoto with empty luggage for all the sake you’re going to buy!